The language, aUI, was created by W. John Weilgart, PhD. Dr. Weilgart had a big life. He witnessed some of the key events of the 20th century — Nazi Germany, the Korean War, the advent of modern psychology, America in the 60s and 70s, and the quest for peace that came out of that culture. His invention, though completely unique and his own, is also very much a product of his complex life experience and education. It was Weilgart’s passion to come up with an invented language that he believed was intuitive, honest, and universal. To create a language is not a small task. A person has to be driven to do such a thing, and for Weilgart part of the drive came from the Nazi propaganda of his youth. He saw that words could be used to persuade people to be bigoted, or even violent. He created aUI with the hope that it could not be used to bias other people’s thinking. The other inspiration was his training in psychoanalysis, especially Jungian psychology. The psychoanalyst Carl Jung believed that on an subconscious level, all of us share key stories, symbols, myths, and archetypes that we use to imagine and shape our way of thinking, and thus our lives. Weilgart created aUI based on a similar idea — that they are some basic symbols and sounds — the building blocks of language — that are universal. He imagined aUI as a language of space, a more evolved language, that could help people to unify their conscious and unconscious thinking through words. 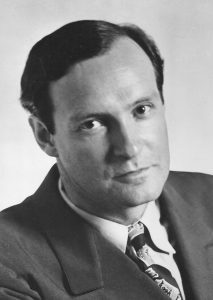 Born in Vienna, March 9, 1913 and named after Goethe, ‘Johann Wolfgang’ grew up in an unusual family of artistic and highly educated intellectuals. His Jewish mother, Josephine (née Neutra, sister of renown architect Richard Neutra) was a somewhat eccentric artist and sculptress who exhibited striking lithographic prints throughout Europe along with her daughter, Lisl, also a prolific, highly individual artist. John’s father, Dr. Arpad Weixlgärtner (the family’s original name until it was shortened when John became naturalized) was an art historian and eventually became director of the Imperial Art History Museum of Vienna, as well as the head of the Spiritual and Temporal Imperial Treasure Chambers containing the highest valuables of the Habsburg Monarchy. He was also honored with the title Court Councilor and the family was given residence in a wing of the Schönbrunn Palace for a period. John Weilgart’s main education consisted of a Ph.D. in philosophy from the University of Vienna (1939), a Thomas Mann fellowship at UC Berkeley (1940), where he wrote Shakespeare Psychognostic, a Psychoanalyst diploma from the Klinik für Psychiatrie und Neurologie der Universität Innsbruck (1955) , and a post-doctoral diplomate of Psychology from the Univ. of Heidelberg (1957). During his many years of education, he also engaged deeply in the study of languages. Aside from his native German, he studied English, Latin, Spanish, Greek, French, Italian, Dutch, Russian, Japanese, Portuguese, Bulgarian, and Swedish. He saw the flaws in one after the other and concluded that none of the languages were optimal. At the same time, however, it must be stated that he venerated the epitome of artistic expression in the languages of Shakespeare, Goethe, and other great writers. But that was also his point — one almost had to be a gifted poet in order to be able to discipline language into profound meaning. Seeing the imminent danger of a Nazi-slogan-triggered war and to avoid being conscripted, Weilgart fled to America on the last ship leaving from Holland in 1939. Having been sponsored by his uncle Richard, he was able to accept teaching positions – in a variety of subjects ranging from languages and philology to art, literature, philosophy, aesthetics, biology, chemistry, and physics at various colleges and universities while adjusting to the very different American higher education system. He then served as instructor for troop information and education (1945-1950) , and as linguist in the Korean War, Far East Command, until 1952. 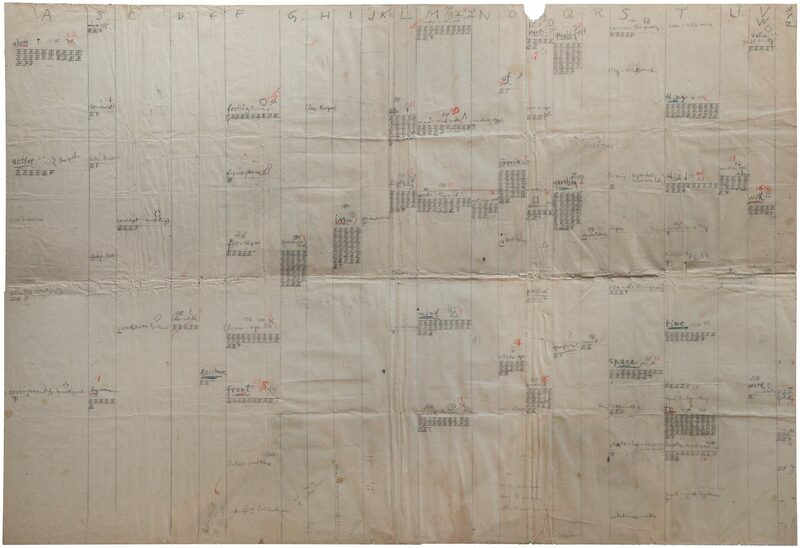 He even mailed a one-page summary of the language from the base in Japan to a San Francisco base dated May 3, 1952. Thereafter he continued traveling in Europe, Asia, and Africa, involved in comparative psychological research of mental illness found in different cultures. His inspiration was to develop a concise diagnostic projective test, to be called the WERT Rhyme Test (WERT Diagnosis for Prophylaxis and Therapy, 1966, International Mental Health Research Newsletter, Vol VIII, No. 1, p. 10-16). After returning to America, he taught psychology at the newly founded California Lutheran College (1961-64) and was then invited to join the faculty at Luther College in Decorah, Iowa (1964-1978). He was certified as a clinical psychologist by the Board of Medical Examiners of both California and Iowa, where he maintained private practices. 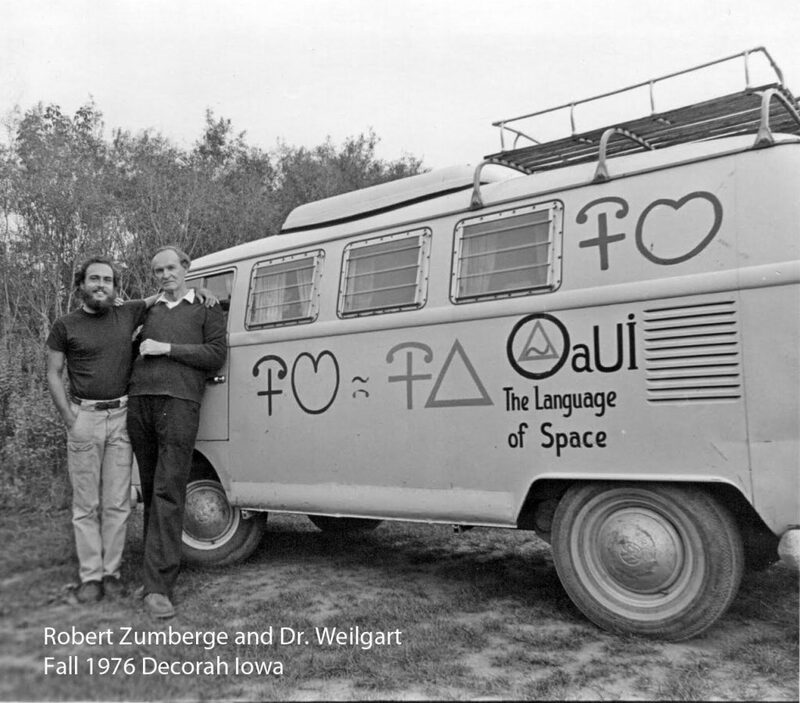 During a few summers before and after retirement, Weilgart traveled in his VW camper bus painted with aUI symbols throughout the West, seeking lecture venues at colleges and striking up conversations with people along the way, which often ended in the sale of an aUI book. On his last trip in 1979, he was overcome with fatigue and was diagnosed with acute leukemia. After a year marked by a sudden, unexplained remission that lasted several months — in which he finished a manual for the WERT Rhyme test — he died January 26, 1981. He left an undying will to strive for the ideals of peace and understanding, those for which he devoted his life, in those who knew him well.